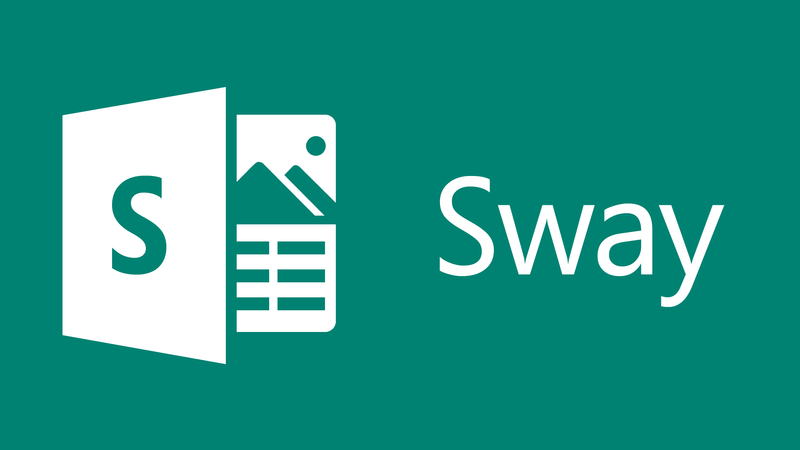 Microsoft today pushed out a new update for its Sway app for iOS devices. The new update comes with some new features along with the usual bug fixes and improvements. The latest update for the Sway app comes with ability to edit Sways shared with you. The company has also improved the navigation and preview experience with the latest update. Users can now jump to any section when playing a Sway. Users now have also been given the option to Edit the Shared Sways with them. Along with the Navigation and Shared Experience the company has also improved the way to preview a Sway in the latest update. Sway which is a digital story telling app makes it easy for users to create visually striking presentation and more. The latest Sway update is currently live and users on iOS can download it by clicking the below App Store link. Do let us know if we missed to mention anything. Download Sway app for iOS devices.